VOX MUSIC PLAYER for MAC: Premium Mac Music Player for Hi-Res music through the popular sources. Your Mac computer is much more powerful than an iPhone device. Fully utilizing a Mac’s potential, we have developed VOX’s Audio Engine in our FLAC Music Player for Mac. In addition to common formats, including FLAC, MP3, CUE, APE & M4A – you can also playback Hi-Res Audio (HD Audio) with up to 24bit/192kHz, at 4 times higher than the standard 44kHz sound resolution. Enjoy 5.1 multichannel audio playbacks for the most comprehensive, sophisticated experience. Enjoy your iTunes & Personal Music Library with ultimate possible quality. 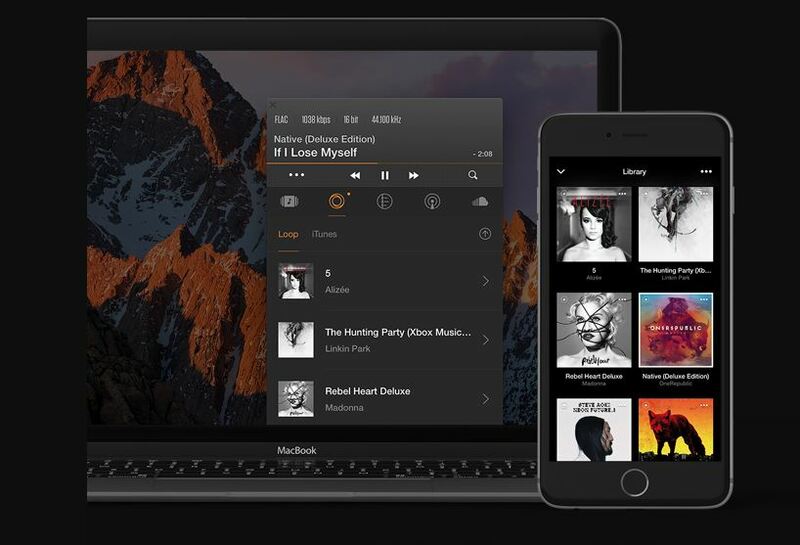 Experience the hands-down best iTunes alternative for Mac. Built-in radio app feature gives you access to thousands of radio stations around the world, categorized by country and genre. 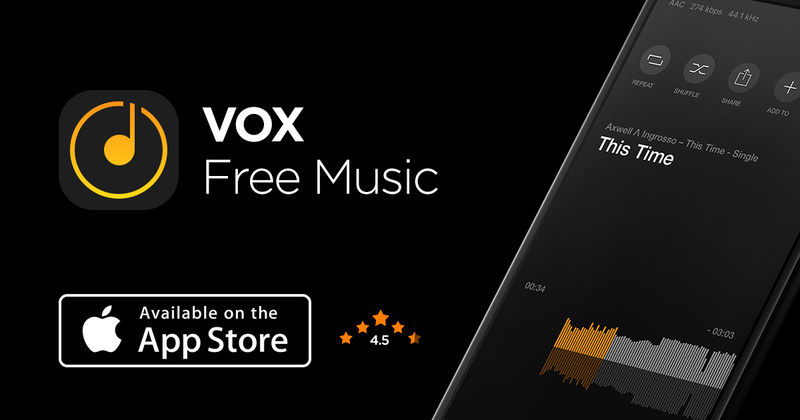 Search music, browse your music feed and manage your Likes from VOX SoundCloud app for Mac OS. Stream any YouTube link by copy/pasting (Press CMD+U) it into VOX Music Player for Mac. VOX Premium gives an Equalizer with over 30 presets, and a manual 10-grid setting. Dramatically improve stereo audio record quality and avoid headphone superstereo fatigue. You can use numerous playback control extensions with VOX Premium for Mac. They include add-ons for Apple Remote, EarPods, and System Buttons. VOX Premium makes queued tracks sound without gaps between them. Exclusive audio engine delivers exceptional sound quality, even on regular headphones. .